Below you will find 4th Grade In-School Science Field Trip Programs. Each program lists the Science Standard that is covered. Explore the amazing world of magnetism and electricity in a FUN and safe way. 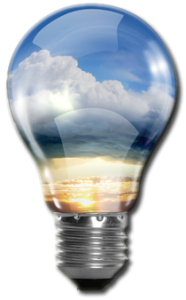 Learn what’s “current” as electricity flows through your body! Build your own circuits to produce light, heat, sound and magnetic effects. You will be “shocked” at all the “Hair-Raising”, electrifying facts you’ll discover. Essential Standard: 4.P.1.1, 4.P.1.2, 4.P.3.1, 4.P.3.2: Explain how various forces affect the motion of an object. Recognize that energy takes various forms that may be grouped based on their interaction with matter. “Dig in” to the amazing world of Geology. 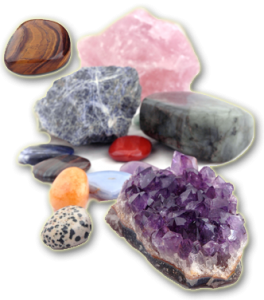 Junior Geologists will perform an excavation in search of real rocks, minerals and beautiful gemstones. Everything you find… you keep! Perform scratch, hardness, and conductivity tests as we classify our minerals. Essential Standard: 4.P.2.1, 4.P.2.2, 4.P.2.3: Understand the composition and properties of matter before and after they undergo a change or interaction. Discover the causes of day and night in this “out of this world” adventure. “Waxing or Waning”… we’ll make moon phases “Entertaining”! Junior Astronomers will launch “rockin’ rockets”, make a solar souvenir and more… as we set the Moon in Motion. 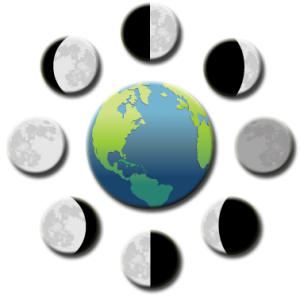 Essential Standard: 4.E.1.1, 4.E.1.2: Explain the causes of day and night and phases of the moon. Finally… fun formations and fossil explorations that will captivate your students! We’ll make earthquakes and eruptions to help understand our ever-changing Earth. 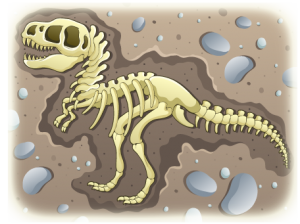 This program wouldn’t be complete without creating your own fantastic fossil. Essential Standard: 4.E.2.1, 4.E.2.2, 4.E.2.3: Understand the use of fossils and changes in the surface of the earth as evidence of the history of Earth and its changing life forms. 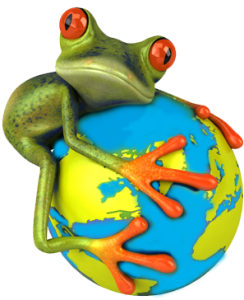 Explore the world of animal behavior and adaptation. Have fun while studying different live animals, and then create and keep an arctic habitat to house the adaptive animal you design. Do you have what it takes to win the battle of the bird beaks? Essential Standard: 4.L.1.1, 4.L.1.2, 4.L.1.3, 4.L.1.4: Understand the effects of environmental changes, adaptations and behaviors that enable animals (including humans) to survive in changing habitats. 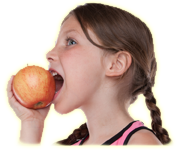 Essential Standard: 4.L.2.1, 4.L.2.2: Understand food and the benefits of vitamins, minerals and exercise.